King John is one of Shakespeare’s lesser-known plays, which is one of the reasons we’re so excited to share it with you. Preview performance began last night and to celebrate, we’ve compiled a playlist of songs that speak to the themes of the play. Listen to it on Spotify and read below to learn more about what made the cut. King John, V, 7, King John on his way to the church. James Stephanoff. Late 18th- or early 19th-century. Folger Shakespeare Library. 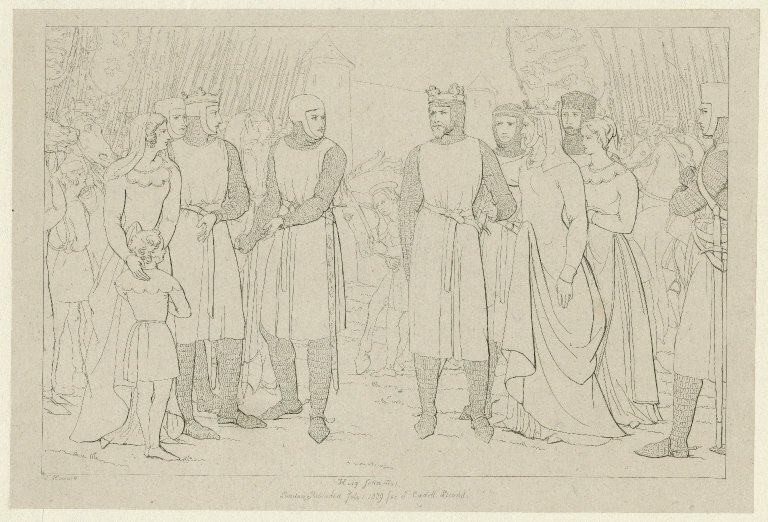 At its heart, King John is a play about family and the dynastic problems of the royal family. Charismatic king leaves two rival heirs to his throne, and suddenly sides must be taken. We start the playlist with songs that remind us of the Plantagenet clan and their squabbles. Rumor has it “We are family / I’ve got all my armies with me” was an early draft. It’s just like Richard to get himself on John’s playlist, even though he’s dead before the play begins. Can’t that man let his brother have anything to himself? Arthur may protest Constance’s attempts to claim the crown for him (”I am not worth this coil that’s made for me.”), but we think in his heart he’s working on his roar. First imprisoned by her family (The Lion in Winter has more on that), then at odds with her own grandson, life can’t be easy for the Queen Mother. Plus, a political landscape of broken promises and conflict can’t be great for forming meaningful connections. All the lonely people indeed. 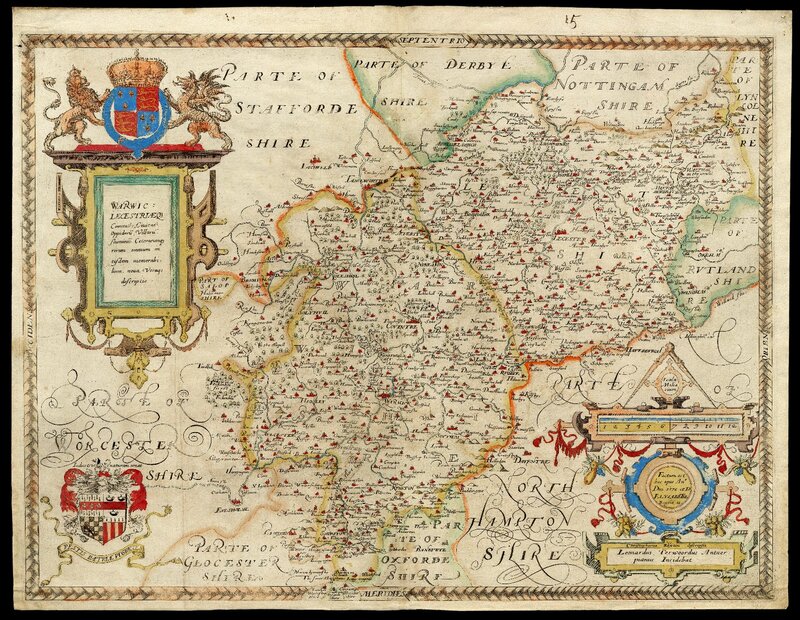 Navigating the many claims of his relatives is the man himself, King John of England. Our next group of songs is dedicated to this flawed ruler. R.B. 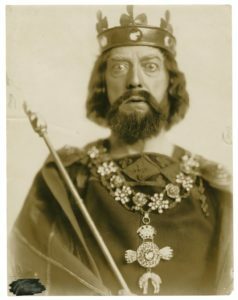 Mantell as King John. Late 19th- or early 20th-century. Folger Shakespeare Library. Just try to get this out of your head. Go on, I dare you. The chipper promise to “kill your friends and family to remind you of my love,” the smug confidence of Jonathan Groff’s vocals, and the knowledge that that confidence is woefully misplaced reminds us of good ol’ John. King John. F. Howard, 1829. Folger Shakespeare Library. Of course, it’s not just at home that John has to maneuver against conflicting interests. Battles, treaties, and broken alliances with France are other chief concerns, bringing us to our third movement in the list focusing on songs to sing when dealing with foreign powers. Howard W. Overshown (Philip, King of France) suggested this track as an accurate representation of the shifting alliances found in the play. If only they both liked potatoes! Or is it potatoes? Oh, forget it. This euphoric song has lines about legacy (“I heard you die twice, once when they bury you in the grave / And the second time is the last time that somebody mentions your name”), maternal advice (“My mama told me never bow your head”), and possibility (“We’re planting a flag they don’t understand / The world is up for grabs”)… We can imagine John pumping this jam after a victory (even if that victory may be short lived). Our final grouping of songs is dedicated to major through lines of Shakespeare’s history plays: England, shifting fortunes, and political negotiations. Oh, and the inevitable destruction of everything, of course. 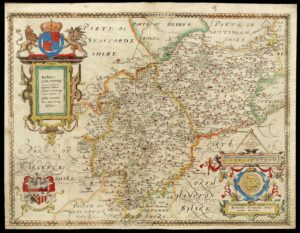 Atlas of England and Wales, Christopher Saxton, 1529. Folger Shakespeare Library. The bad kings of this Turner tune may not be those of our play, but a haunting, folk-like song about the dangers of stealing an Englishman’s land still strike a chord with us. Moreover, this track come from the album England Keep My Bones, a reference to Arthur’s final words (“Heaven take my soul, and England keep my bones”). Submitted by the king himself, Brian Dykstra (King John), this classic is a fitting theme for a play of conquest and political scheming. Who hasn’t had a off-kilter day and thought of this song? Whether meeting a boy named Billie Joe or suddenly being excommunicated by the Pope, unexpected complications are a great time to reflect on wise (Queen) motherly words. Suggested by the Queen mum Kate Goehring (Queen Eleanor), as “as a testament to the world-changing capacity of a good tune,” this Bowie track rings true for all of Shakespeare’s monarchs (and aspiring monarchs) who dream of tasting glory, just for one day. And that’s it for (King) John Jams. We hope you enjoyed this musical journey inspired by Shakespeare’s play. What kind of soundtrack will accompany Folger Theatre’s production? 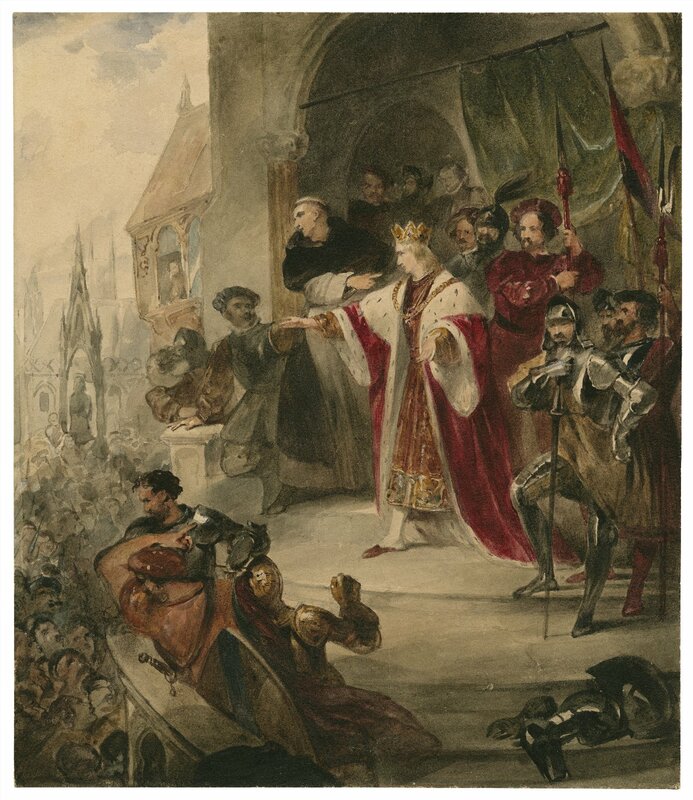 Stay tuned for future posts to find about the music and more as King John comes to our stage. 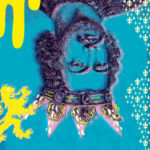 Stay tuned for more peeks at Folger Theatre’s King John, which begins performances on Tuesday, October 23. For tickets and more information, visit us online or call the Folger Box Office at 202.544.7077. Directed by Aaron Posner; scenic design by Andrew Cohen; costume design by Sarah Cubbage; lighting design by Max Doolittle; sound design and original music by Lindsay Jones.